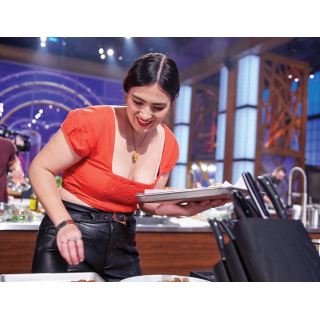 She’s been baking all her life, selling her cookies and squares at farmers’ markets in her late teens and early twenties before honing her skills as head baker at the former Auntie Loo’s Treats. Now vegan baker and entrepreneur Josephine Masterson is taking the small-business plunge, launching Little Jo Berry’s Coffee + Eats on March 19 with a party. Customers are encouraged to grab a chair at the snug 10-seat coffeeshop and bakery, or pop by for a coffee and treat to go. 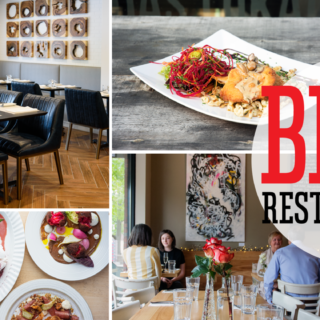 When City Bites Insider caught up with Masterson, the graphic checkerboard floor was in, as were the retro oak showcases and worktables (rescued from Fred’s Bread in Kingston, which recently closed when the owner retired after two decades in the business). As construction continued apace, the busy owner was negotiating deals with small suppliers for the specialist coffees, vegan ice creams, and juices that will complement her array of baked goods. Opening a business is a daunting task. What prompted you to launch your own bakery and coffeeshop? It has been in the back of my mind for years. I love the idea of small business and working with other fun, local entrepreneurs. About nine months ago, I was working as head baker at Auntie Loo’s Treats when it closed down. I had been working there for four years and I was in no way ready to stop baking. The day after it closed, I had a visit with my brother [Jimmy Masterson] and he offered to help me build a kitchen and start my own place. He works as a plumber and all-around tradesman. So the search began. We started looking for our own space. 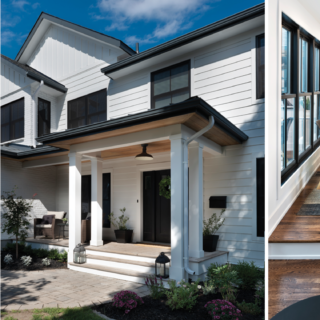 When we found 1305 Wellington, it was perfect. A completely empty shell — a blank slate we could make our own. I loved it. I love this neighbourhood; it’s a little community. Since we announced our opening date, we’ve been flooded with inspiration and support from other local shops and patrons. It’s really incredible — there is so much outreach for small business in West Wellington. Everyone wants to work together. 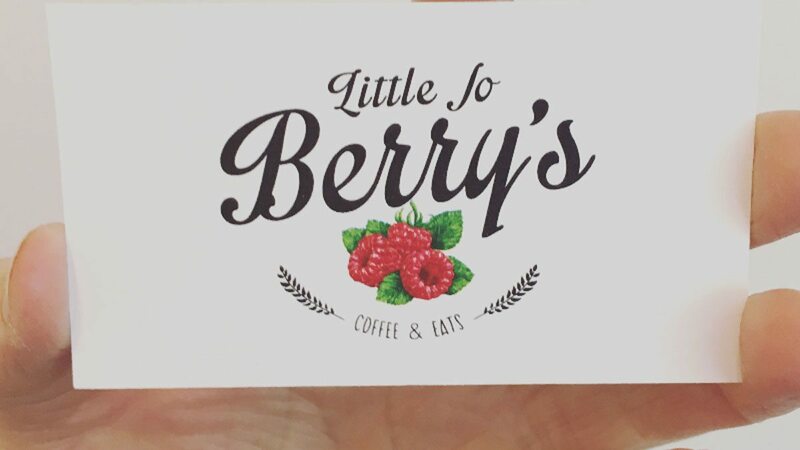 Is Little Jo Berry’s your first business? My first big business! Before I worked at Auntie Loo’s, I used to sell my own baked goods at farmers’ markets. I’ve been vegan since I was 17, so I’ve spent a lot of time perfecting my own recipes. Selling through farmers’ markets was great, because it allowed me the freedom to bake exactly what I wanted. It’s important to me to be able to play with recipes and to switch up the menu depending on the kitchen’s creative flow. Which leads us to the obvious next question. 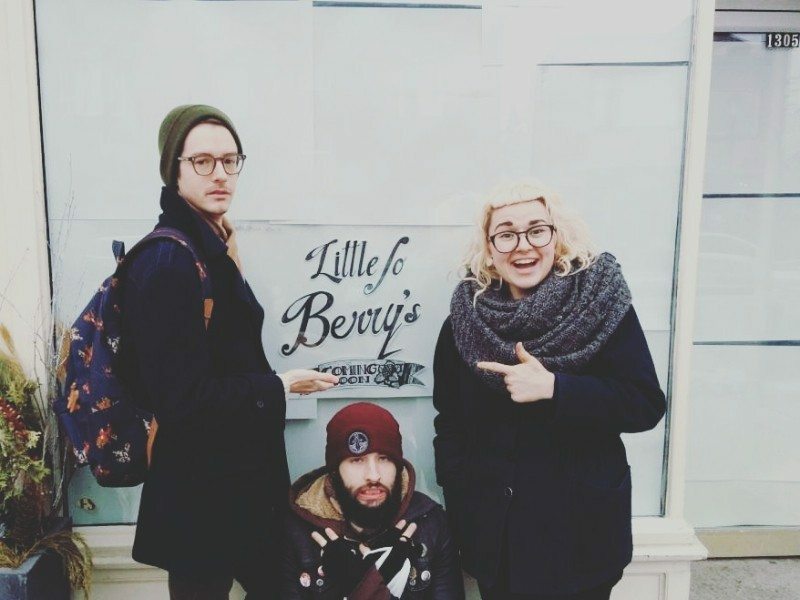 Is Little Jo Berry’s a completely vegan coffeeshop? Yes! We will bake without dairy or eggs. We’ll have gluten-free options, but not everything will be gluten-free. It’s all about having options. Make us want to visit. What will you be baking? 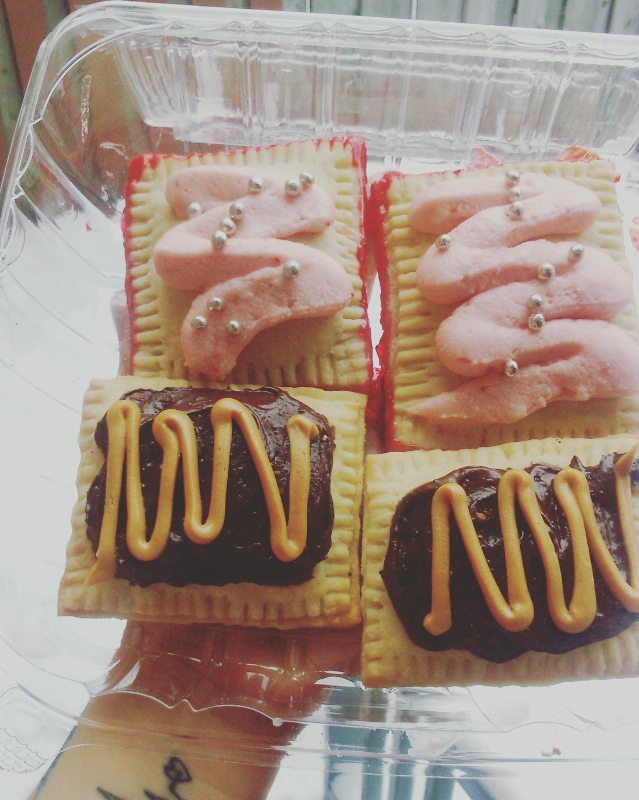 Right now I’m totally into retro treats — my versions of Pop-Tarts, May Wests, Twinkies. I hope to have a full week in the kitchen to play around ahead of our March 19 opening. I’ll add savoury options and sandwiches once things settle down. I’m just deciding! 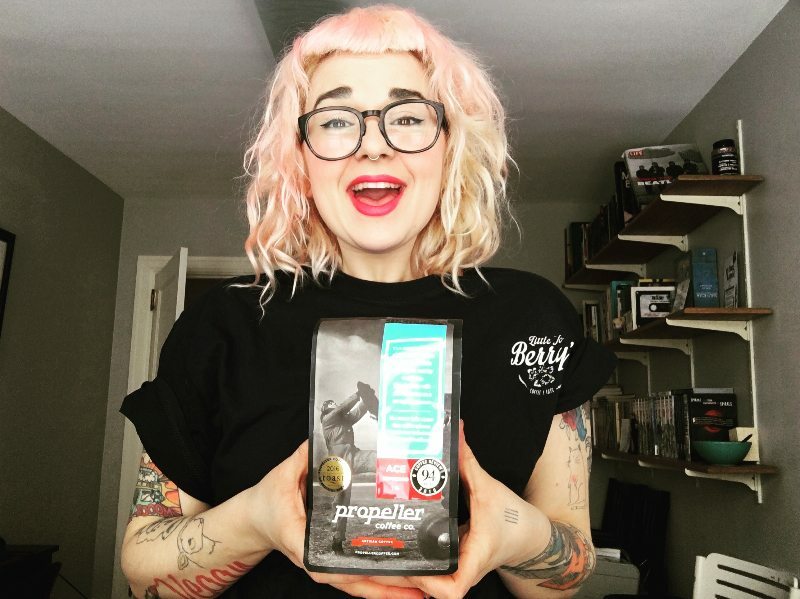 I think I’ll probably work with Detour Coffee Roasters out of Burlington and Propeller Coffee Co. out of Toronto. Both are small-batch roasters — kind of like microbreweries but for coffee. Both are super-nice and have great products. I’ve worked at Bridgehead off and on for four years, so I know coffee and coffee culture. We’re going to serve our coffee with coconut, soy, or almond milk. I got a good grounding in wholesale when I worked at Auntie Loo’s, which had bigger contracts with Farm Boy and Metro. I don’t want to do anything like that, but I would like to take on smaller, event-based wholesale contracts — large parties or openings. You’re within walking distance of three or four bakeries and/or coffeeshops. Does this worry you? Not at all. I don’t get nervous about competition. The owners of the shops around here have all been really supportive, sending me positive messages and offering advice if I need it. We’ll be open 10 a.m. to 7 p.m. that day. Ice cream floats are definitely on the menu! Lots of baked goods, obviously. A bunch of my barista friends have volunteered to tend the bar, so I’ll be free to greet customers. It’s going to be a party!